Ryan Gould in Science & Technology on 21 June, 2015. Are mobile payments the way forward? The anticipated, yet delayed, announcement at Apple’s Worldwide Developer Conference (WWDC) last week that Apple Pay will be launching in the UK next month was the bandage to the wound for those who felt excluded when Apple first launched its mobile payments service in the US last October. At the same time, it was perhaps the boldest move that Apple has taken in recent years to show that your money, and more importantly your privacy, is ready for the world stage. communication chip installed in the devices communicates with the terminal in largely the same way. In short, contactless payments are quicker, easier, and undoubtedly more convenient — especially when paying for things like coffee or a sandwich. Indeed, contactless payments and its technology are not new: Barclays became the first UK bank to introduce contactless payments with Barclaycard in 2008, and the UK Cards Association estimates that there are now over 58 million contactless cards in circulation in the UK. By December 2014, these cards had been used to make 46.1 million transactions. The numbers might seem impressive, even staggering, yet the limitations of contactless payment — particularly at the hands of security — are hard to ignore. Since contactless absolves the need for a PIN or an authorising signature, Visa and MasterCard impose a transaction limit of £20 (which will be welcomingly increased to £30 this September). It is unfortunate, then, that Apple Pay will be restricted to the same limit upon its release when, not only does contactless use the same secure technology as Chip and PIN payments, Apple Pay requires the consumer to verify their identity using the biometric Touch ID feature on the iPhone. Additionally, Apple does not reveal or store the selected card number to itself or the merchant; rather, Apple assigns what it calls a unique Device Account Number that is stored in the Secure Element found within the iPhone and Apple Watch. In layman terms, what this means is simple: Apple is not using the sixteen digit card number on the front of your card that is susceptible to duplication, but instead a dynamically generated unique token that can only be used once per transaction —technology that will hopefully alleviate the risk of mass data compromises that most often reveal PINs, as seen in the hacking of US department store Walmart last year. Virtually speaking, Apple Pay should be fraud-proof: It was never likely that Apple would design a mobile payments system to be used by the masses that would be any less secure than what already exists. Remember, Apple likes to be ahead of the game. 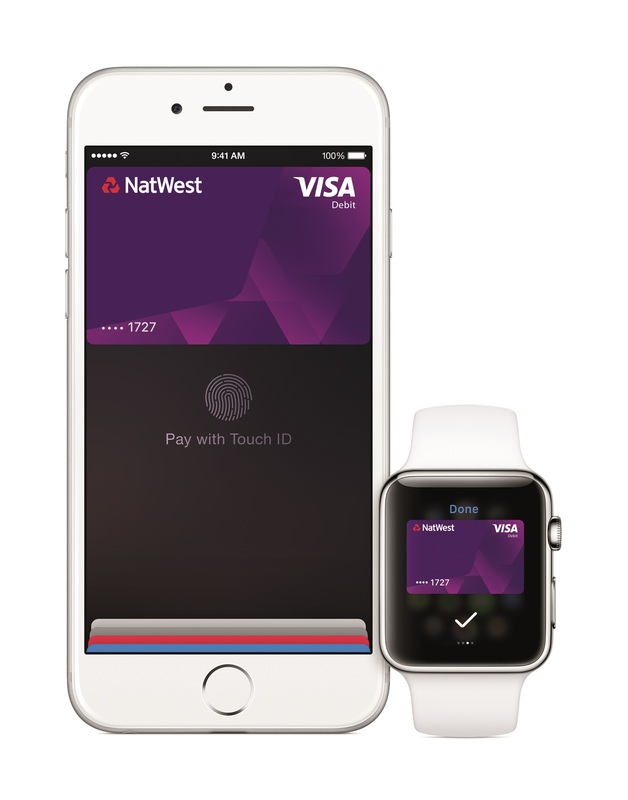 Without a doubt, Apple Pay in the UK faces challenges. Though Apple has managed to attract eight of the UK’s largest banks to support the service, including two of the “big four” in HSBC and the Royal Bank of Scotland, one notable absentee is Barclays. It’s likely that you can already sense the irony: Barclays, who broke ground in being the first to launch contactless cards in 2008, remain in “constructive” talks with Apple over supporting Apple Pay in the UK despite already supporting the service in the US through Barclaycard. Barclays’ decision to opt out, at least for the time being, is an interesting one. The bank hasn’t shied away from heavy investment in its own, cross-platform mobile payments service, Pingit, which allows users to send transactions to the phone number associated with a Barclays account rather than an app installed on a phone itself; you can only guess that Barclays finding a compromise between Pingit and the service Apple Pay provides forms a large part of the “constructive” talks the parties remain in. 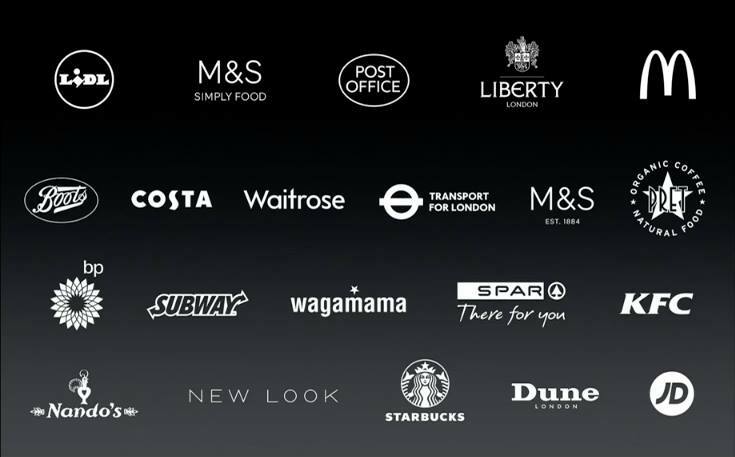 For its customers who see Apple Pay as the future of mobile commerce, refusing to support the service will mean one thing: Goodbye Barclays and hello (insert one of the eight already supported banks here). Going forward, Apple Pay promises to be something special. Apple has confirmed plans to offer support for company loyalty and reward cards, which again will mean less plastic taking up space in your wallet. While support for loyalty cards will be limited to the US in its initial launch, with big US retail giants like Macy’s and Kohl’s among the first to offer the service, it’s likely that UK chains will follow suit. Apple has also done something novel with its launch of Apple Pay in the UK in partnering with Transport for London to allow customers to pay for travel tickets — the first public transportation of its kind to capitalise on the already popular use of contactless on the Underground. Launching Apple Pay in the UK is just the beginning for Apple, businesses, and consumers: More and more banks and retailers will begin supporting the service as its demand and popularity rises. Apple Pay is exactly what the UK needs. From next month, there will be no need to put away your phone as you approach the kiosk to pay for your flat white at Starbucks, or as you reach within to decide whether you want the half or full chicken at Nandos; just place your iPhone over the terminal, verify your identity with Touch ID, and you’re set. Apple Pay does something that previous contactless payment technologies never quite managed: To get you excited about spending your money. Is there anything more futuristic, more space-age than using your iPhone (which is probably already in your hand) to pay for your groceries? I’d argue there isn’t.